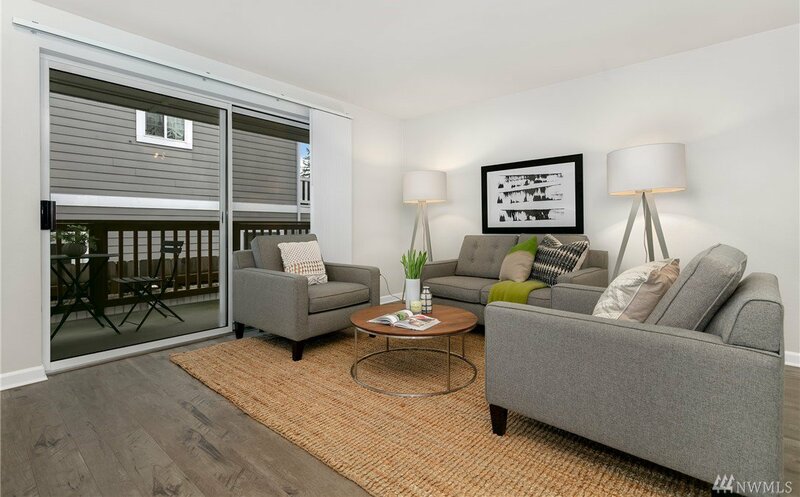 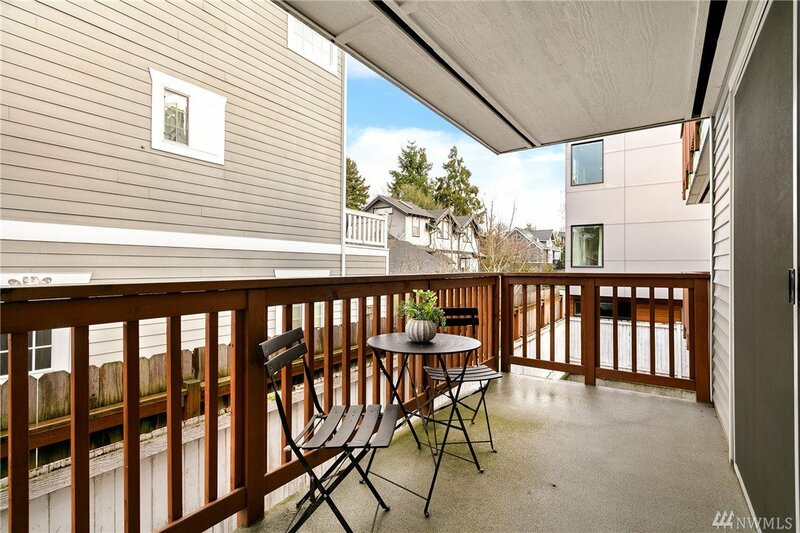 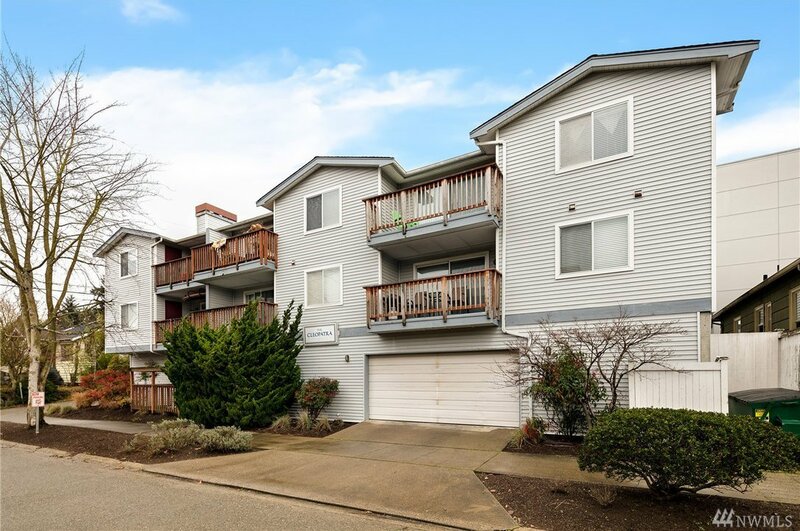 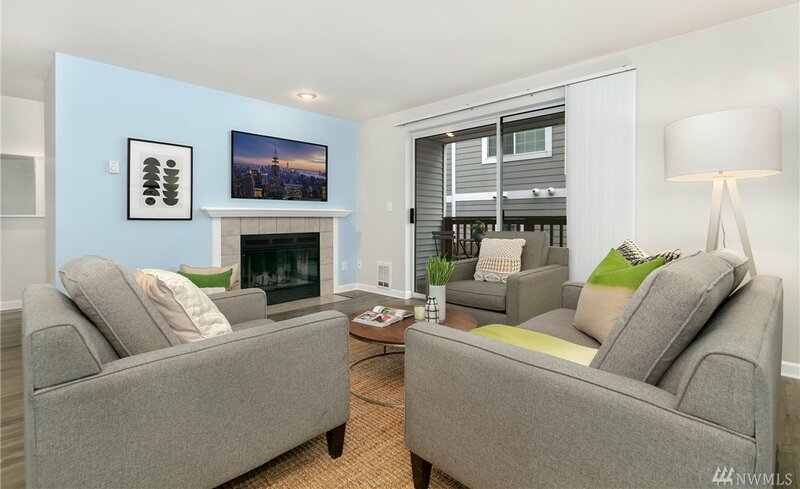 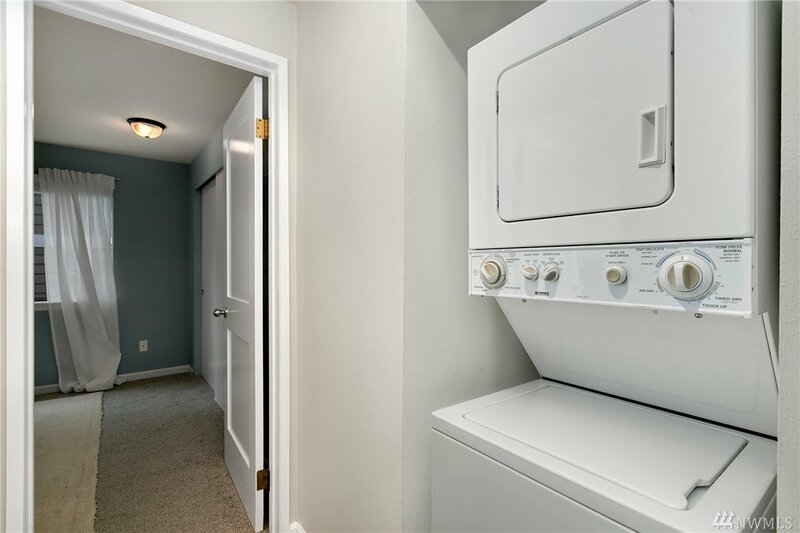 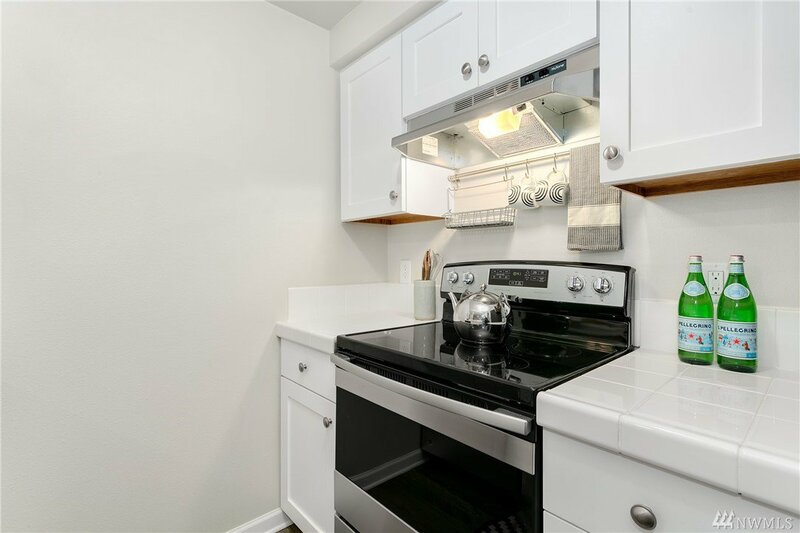 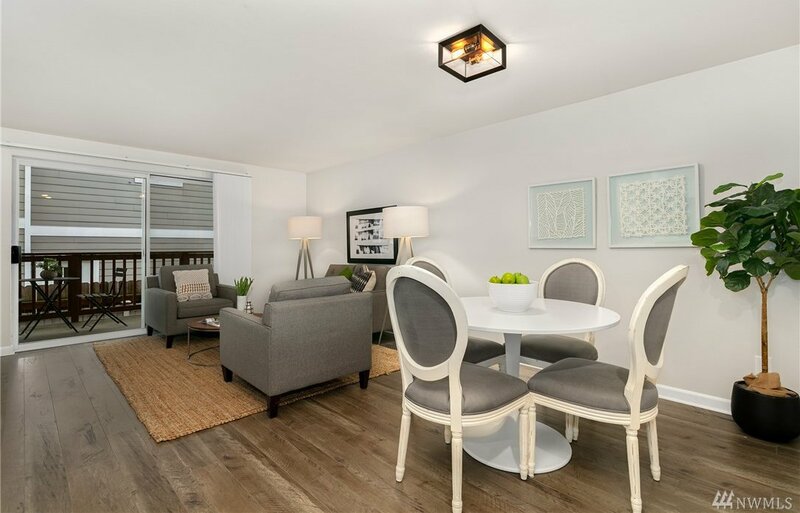 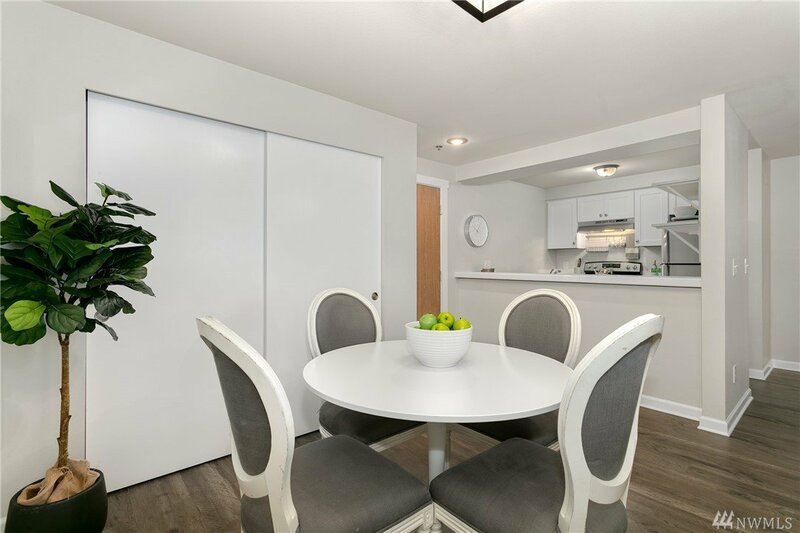 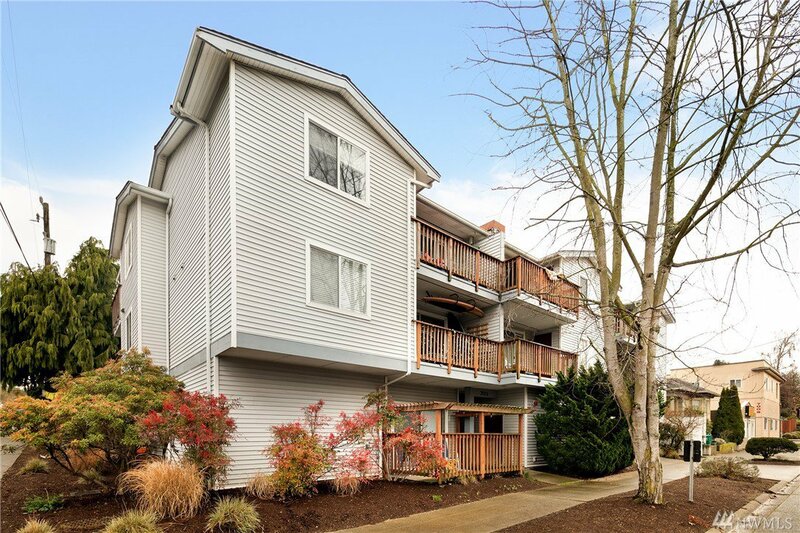 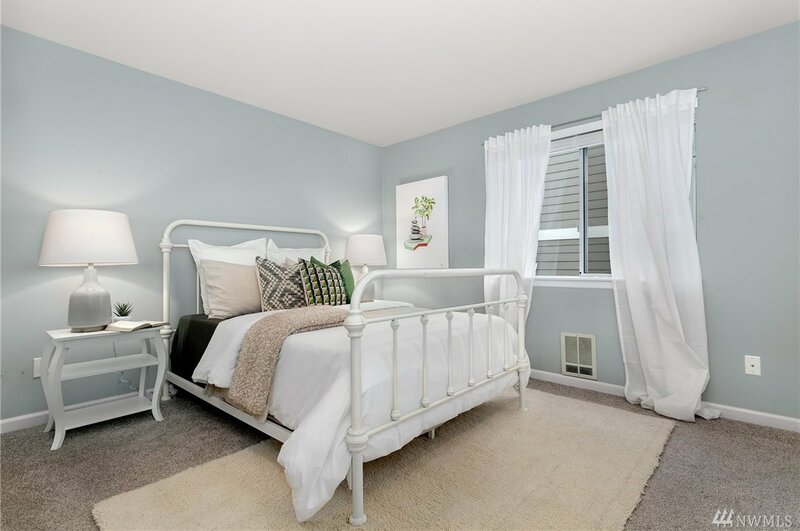 Welcome to this perfectly located, well maintained, adorable condo nestled impeccably between Phinney Ridge and Ballard. 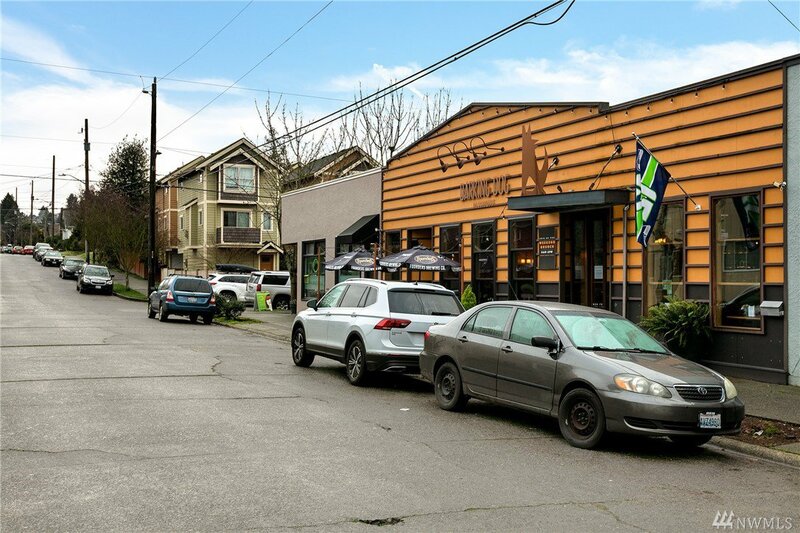 Enjoy coming home to a quiet, safe, neighborhood street while still living a block from Seattle favorites including Delancy's pizza, The Fat Hen, Brunswick and Hunt! 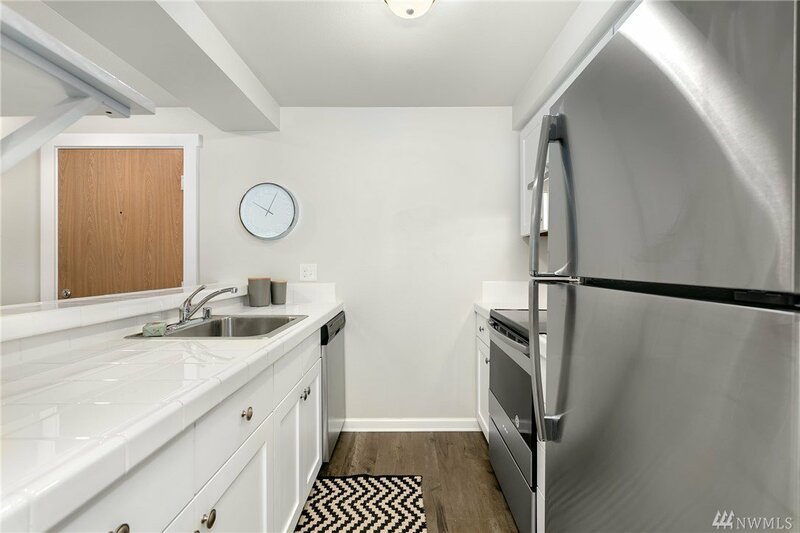 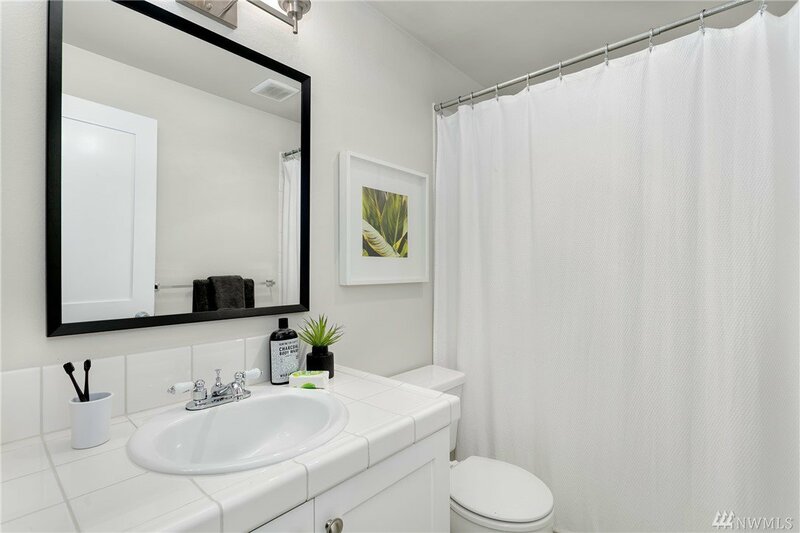 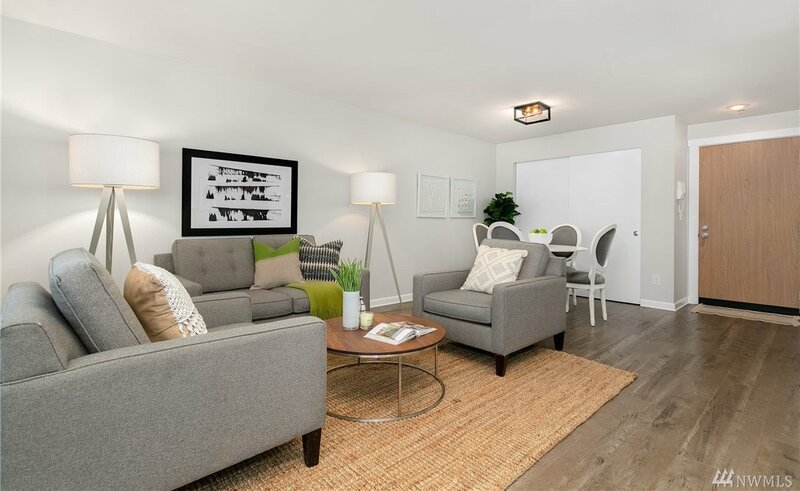 Updated flooring, cabinets, trim, paint, lighting, appliances & more create an on-trend modern feel. 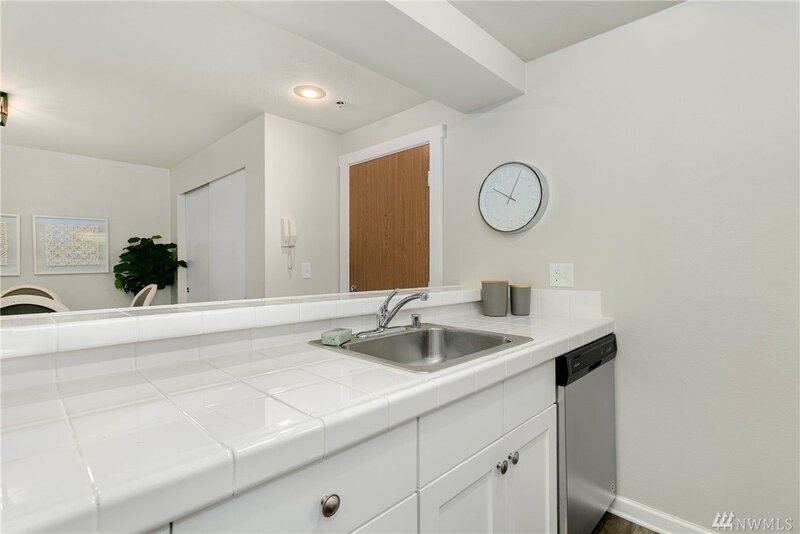 Low dues, no special assessments, no rental cap, & to top it off covered parking & a storage space!